Racing from The Curragh 1/7/12. The Barclays Bank Pretty Polly Stks. 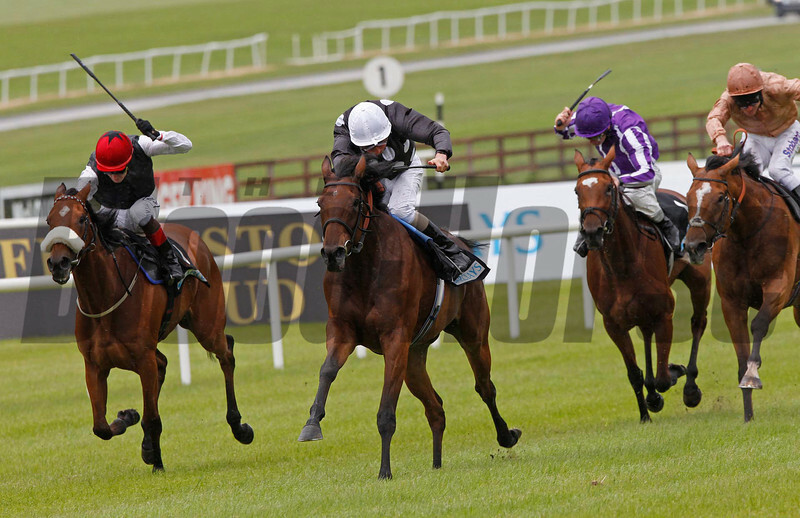 Izzi Top (centre) ridden by William Buick wins from Sapphire (left) with I'm A Dreamer (right).